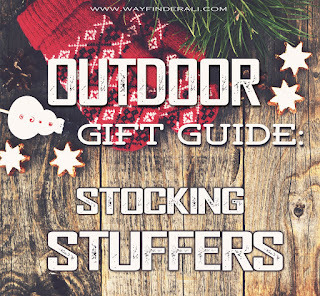 Every year we struggle to buy presents for those outdoorsy people in our lives. You either have no idea what they actually do out in the wilderness, or they already have everything! What should you give? 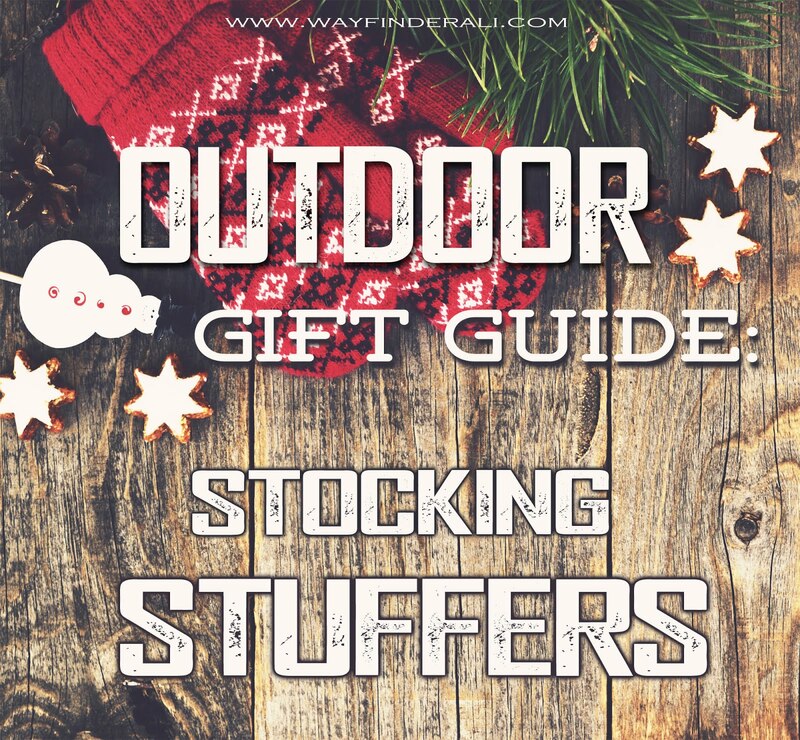 Stocking stuffers should be unique, fun, small and not too expensive. 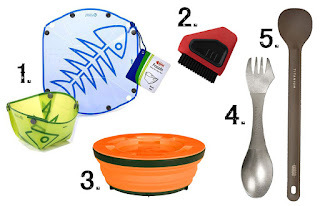 Here are a few of my all-time favorite outdoor things under $30. 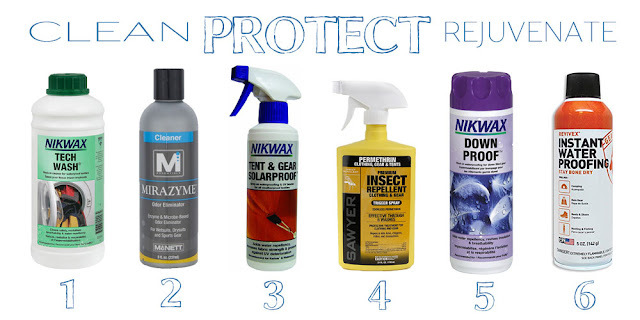 Help them make their gear last longer with products to clean, protect and rejuvenate outdoor clothing and equipment. Nikwax Concentrated Tent & Gear Solar Proof Outdoor gear like tents and hammocks take a beating from UV light which breaks down nylon and polyester. This liquid protects gear from UV rays. Sawyer Permethrin Clothing Insect Repellent Spray uses a compound from chrysanthemum flowers to keep insects away. Spray your clothes, let them dry, and you'll have 6 weeks of protection. If all else fails, buy them some Super Chalk. Chalk is like Clif Bars, it’s always good to have a reserve. Does your climber play well with others? Chances are they climb well with them too. Black Diamond’s Gorilla Chalk Bag is big and flat bottomed, a communal chalk pot perfect for group bouldering sessions. Earbuds that fall out are annoying. Koss' Sport Clip Headphones won't fall out. Hard work on cold days often makes for sore muscles. Ease their pain with a Body Wrap from Carex. Keep their hands warm during 3 seasons with these Manzella Silkweight Windstopper Glove When it's just chilly, they block the wind without overheating. Add a liner glove for toasty hands on colder days. Fuel them to the finish line with Cliff Energy Shots. Compact enough for a back pocket, fast and easy to down on the go. It's hard to find a good skin protection that stays on when you sweat profusely. Sol Sunguard's MultiSport formula keeps skin protected from sun and wind even while sweating. This formula "breates" to let sweat out while retaining its protecting qualities. Bodyglide is a must-have for all types of endurance athletes from expedition kayakers to marathoners and cyclists. 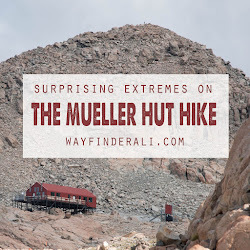 Sweat and friction combine to make for one uncomfortable experience in really awful places. Prevent it with Bodyglide. Cliff Shot Bloks provide simple and complex carb fuel in a pre-portioned package. Just need a little boost? Eat one or two from the pack. Need a kick in the rear? Eat the whole pack. 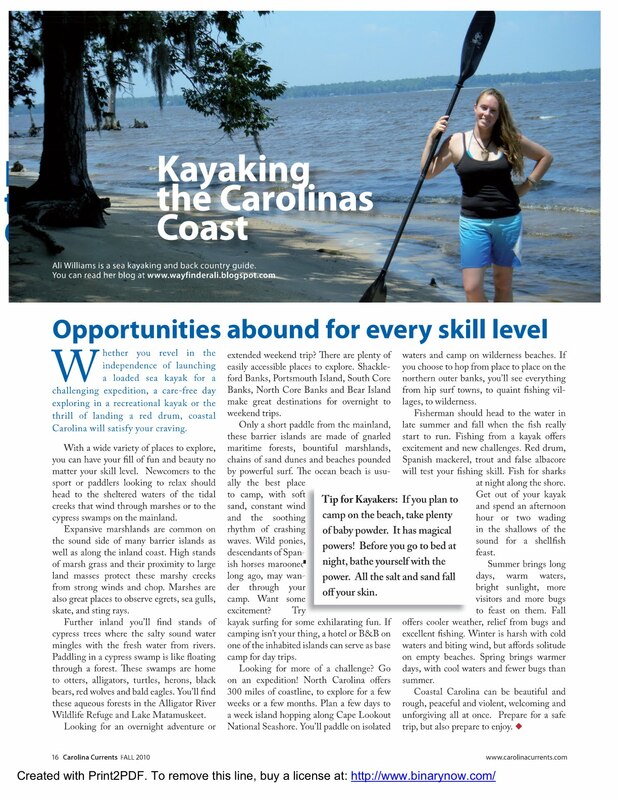 I recently had the opportunity to publish an article about kayaking around coastal North Carolina for Carolina Currents magazine. 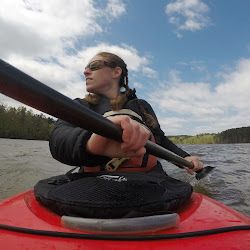 I'm re-publishing it here because it may be helpful to you if you are planning a kayaking trip to the coast of North Carolina. If you want more details about places I'm familiar with, feel free to comment or contact. Click the article below to read at full size. My article appears in the Fall 2010 issue of Carolina Currents. Check out the Carolina Currents website for free downloads of every issue. 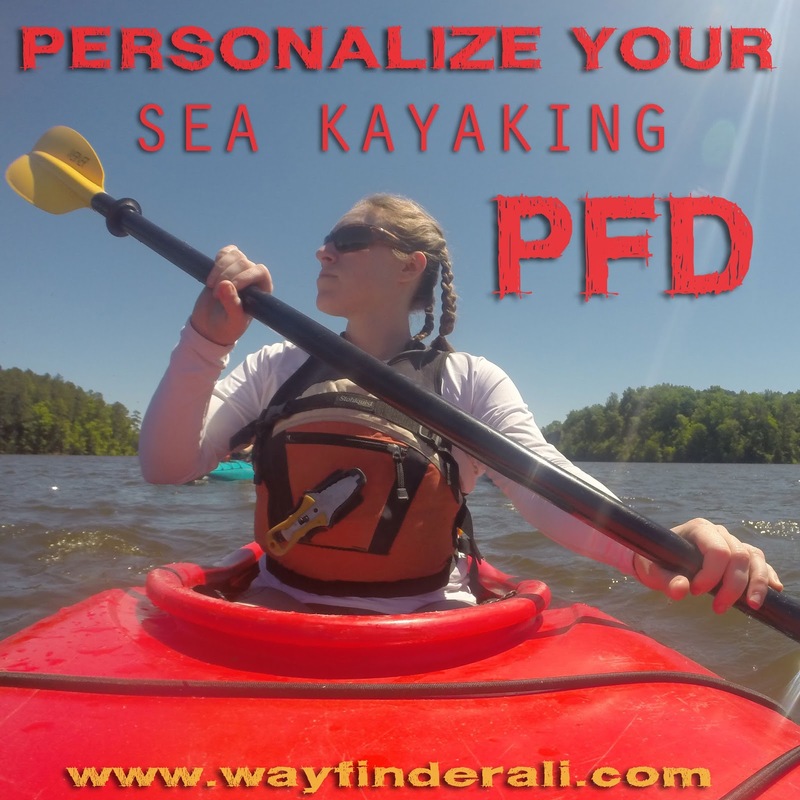 Your PFD is your personal flotation device, so you should make it just that; personal! In emergency situations, having these easily accessible can mean the difference between life and death. They should never be stored in a hatch, where they are very hard to get to. In a worst-case scenario, the paddler is a swimmer without a kayak. In this scenario, it is important that the paddler (now swimmer) has the essential equipment to survive. I don't keep my VHF radio on my PFD because I know that the conditions I paddle in are unlikely to separate me from my boat. If you are paddling alone or in rough water, you absolutely should have your VHF attached to you. 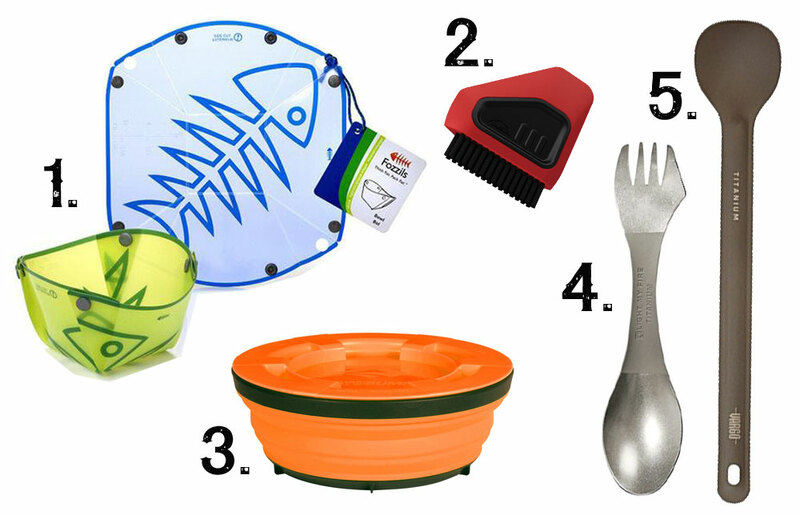 You should equip your PFD with essentials based on where, when and what you will be paddling. Keeping a marine radio on your life jacket while paddling a quiet cypress swamp is overkill. Keeping it on your PFD while paddling in open ocean is definitely not. When in doubt, over-prepare. Many guides in colder environments keep emergency blankets in their PFDs. Some guides even tether a dry bag with fire making materials and extra clothes to themselves! This is where things get tricky. It can be hard to get all of this stuff to fit, especially if your PFD has only a pocket or two, like mine. There are ways around this. One of them is the carabiner trick seen below. Don't be afraid to add knife attachment points or clips to your PFD, just make sure you mess with the flotation and make sure your modifications won't get you tangled or caught on anything. It is also very important not to overload your jacket with too much stuff. Your PFD is meant to keep you afloat. Do not sacrifice crucial buoyancy for unnecessary equipment. 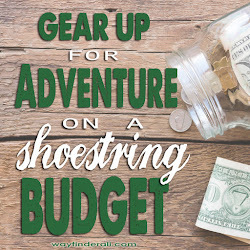 A carabiner on the shoulder strap can be a great way to hang your whistle and lip balm. I know many male guides who do this. This trick works great for people with broad chests, but I found that the carabiner rubbed against my arm when I paddled. I wear my whistle on a bungee cord around my neck. I keep my mirror on a lanyard. If it's so bad that I'm using a mirror, it's bad enough for me to loose it if it isn't tied to me. I often keep a cliff bar or cliff shot in there too, for fast fuel. I have to take any snacks out every night so mice don't chew into my PFD. Raccoons will steal life jackets out of kayaks if we leave granola bars in them. My knife is the NRS Co-Pilot Rescue Knife. I use it to cut birds and turtles free from nets, cut anyone who gets tangled in anything free, and to spread Nutella on my bagel at breakfast. Having a rescue knife with a blunt tip is crucial. Never attempt to free anyone with a pointed blade. It often ends in tragedy. 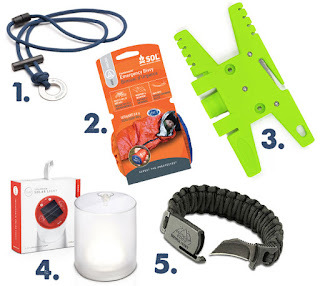 Consider using bungee to connect your knife to your PFD to avoid dropping it during rescues. 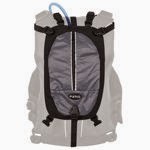 With a hydration bladder, you won't have to sacrifice your pace and rhythm to stay hydrated. The NRS PFD Hydration Pack straps to most PFDs and can be worn as a backpack when off the water. 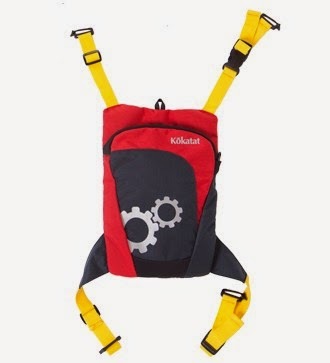 Kokatat also makes the Tributary Hydration Bladder but it will not fit many of the PFDs on the market. 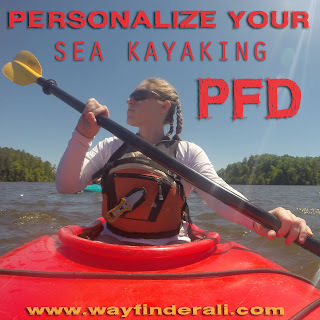 If you just can't fit everything onto your favorite PFD, there are several solutions. Kokatat has a variety of options that strap to Kokatak brand PFDs, that may also work with other brands. The Tactic Pack straps to the back of a PFD, has room for a hydration bladder and a VHF radio, and cleverly unclips to allow the wearer to access those items while paddling. 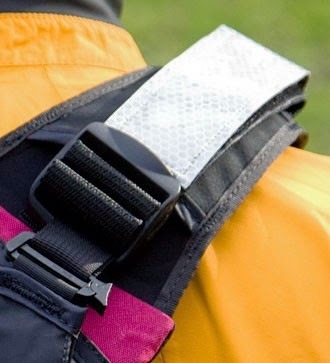 The Belly Pocket attaches to many PFDs with front adjustment straps and keeps important items handy. If you have never camped on a beach before, it seems like a novel idea. It sounds romantic, relaxing, peaceful, playful and fun. If you have ever camped on the beach, you may use less glamorous adjectives like gritty, dirty, sweaty, crunchy and others. Sand and salt are what make the beach beautiful and miserable, unless you come armed with baby powder. Baby Powder?! What's so magical about baby powder? Alison Williams 2015. Powered by Blogger.